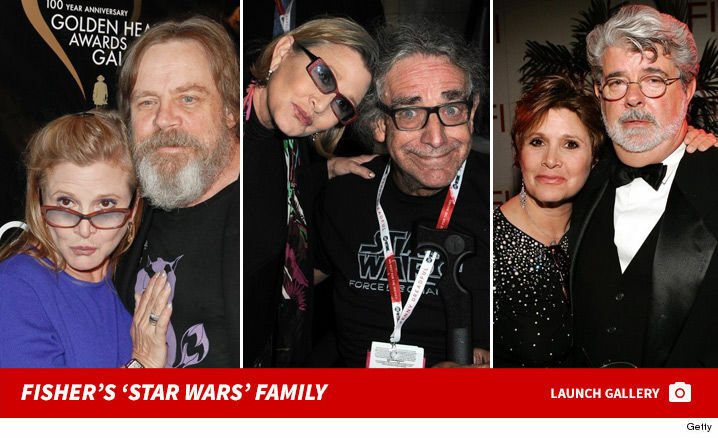 Carrie Fisher's last film will not be compromised as a result of her death ... TMZ has learned. An official from Lucasfilm tells us Carrie was "absolutely wrapped" for "Star Wars: Episode VIII." The official added it's too early to tell how Carrie's passing will impact future installments of the franchise. 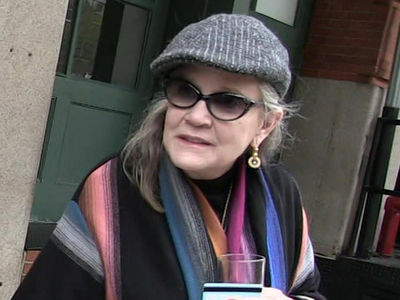 Fisher plays General Leia Organa in 'VIII.' The movie's official Twitter account said they wrapped back in July.